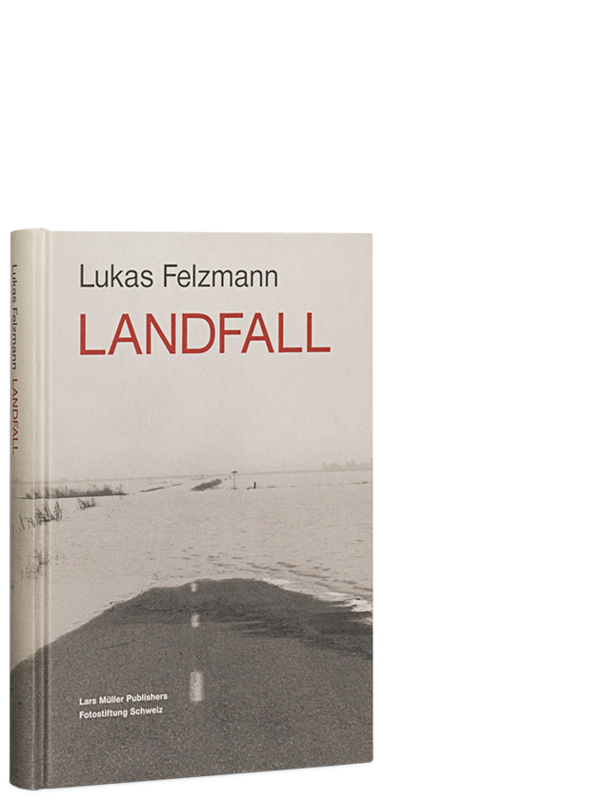 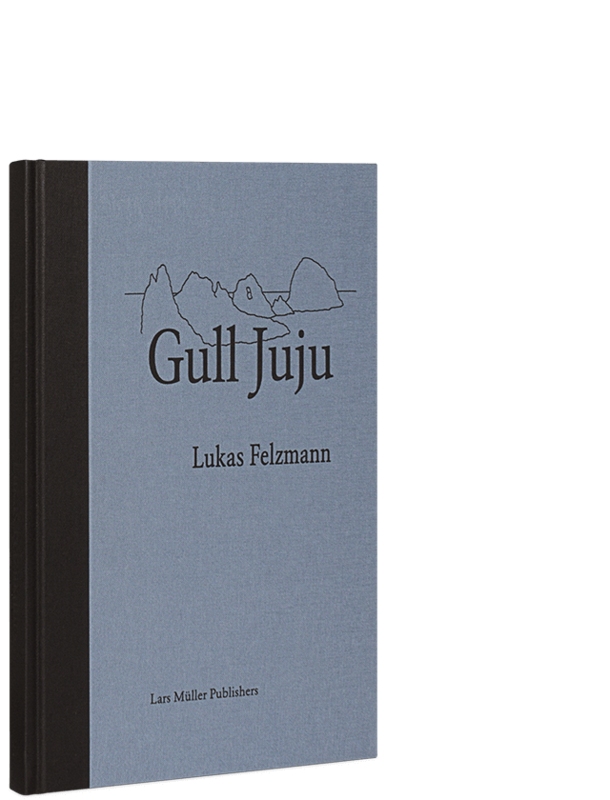 Lukas Felzmann’s Landfall is far more than just a compilation of strong single images. 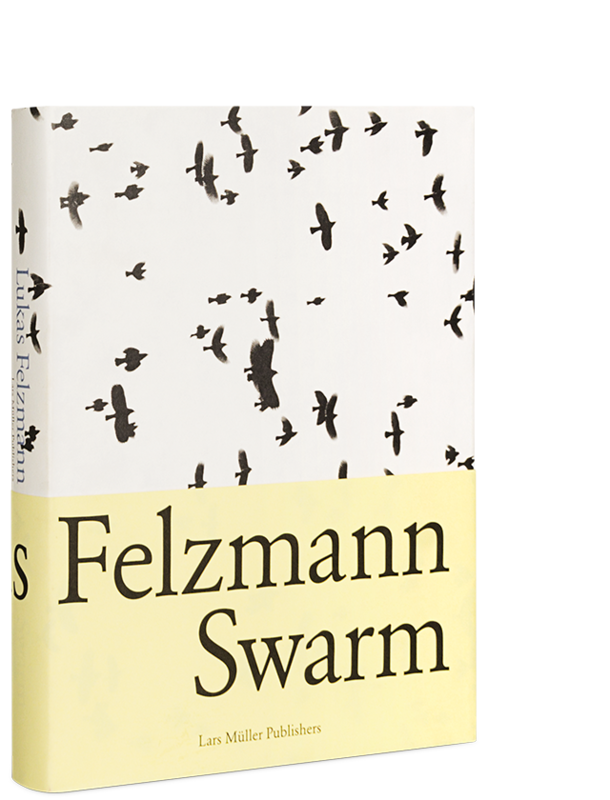 Roads that peter out in the middle of nowhere, buildings that no long make sense, flotsam and jetsam that defy oblivion: Felzmann’s scenery and objects quietly and unobtrusively open up their profound symbolism in the field of tension between desire and memory, hope and pain, dream and reality. 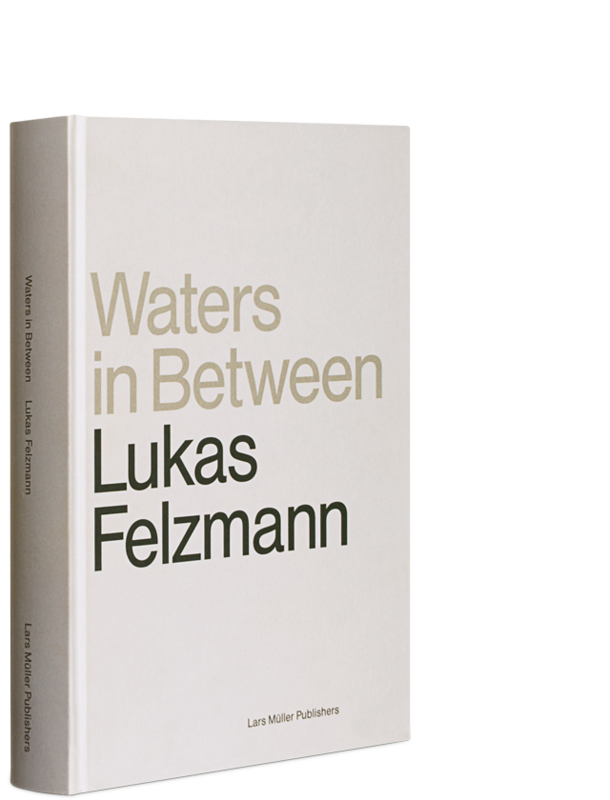 Broad landscapes and deep horizons become expanses on to which all kinds of visions can be projected.